Ever wonder what it’s like to work in the video game industry? Now’s your chance to learn from the experts. Meet the Minds behind the Mayhem as professionals from multiple disciplines at Deep Silver Volition, based right here in Champaign, share their experience and expertise. 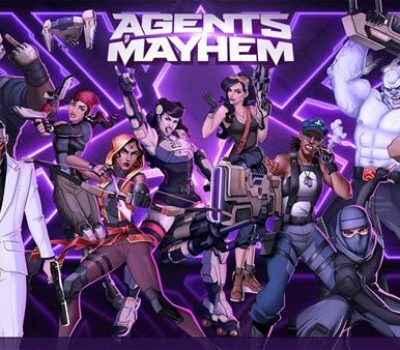 The opening event will be a panel overview of the video game industry from a broad perspective with an opportunity to play and discuss Agents of Mayhem with the developers. Consequent events throughout the semester will focus on relevant themes. Please join us! Open to the public.